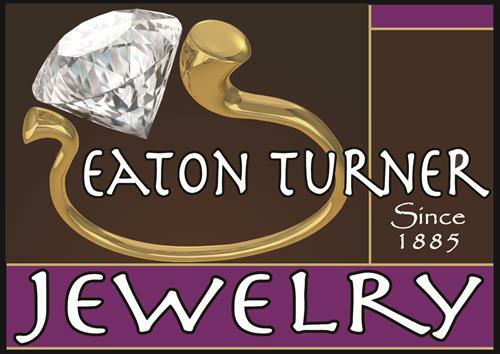 Eaton Turner is family owned and operated, known for excellence and integrity. Award winning custom jewelry design and manufacturing with the latest technology at our fingertips lets us offer you the best! We are a full service jewelry store.